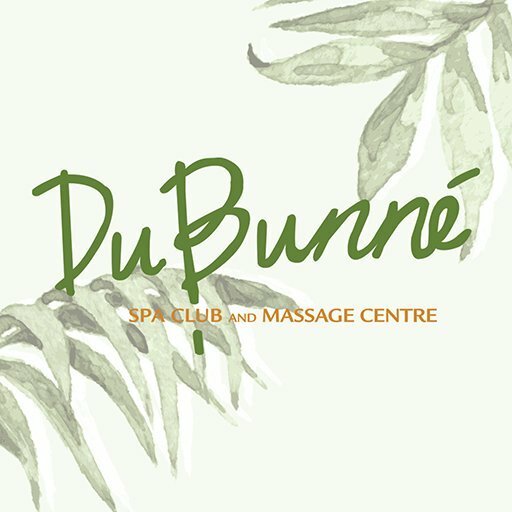 Located in Torrance for over 30 years, DuBunné Spa Club & Massage Centre combines a menu of tension-taming services in a “no attitude” atmosphere. We consider ourselves a boutique-style spa, offering a full array of the latest spa treatments and amenities, including couples packages. Our Spa Club Membership Programs enable guests to experience high-quality spa services at down-to-earth prices.